Participating in creative hobbies has so many benefits for your health and well-being, and is a fun way to relax after work or school. 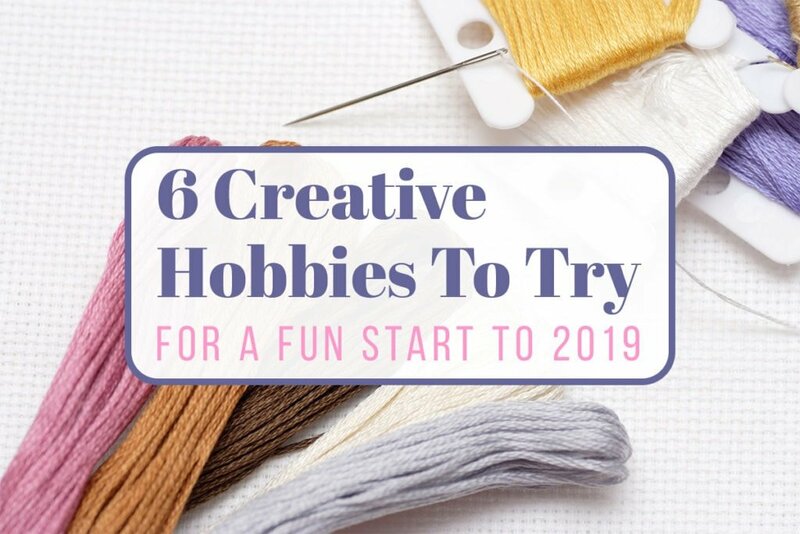 With 2019 just around the corner, now is the perfect time to take up a new creative hobby. With so many tutorials online, picking up a new skill is easier than ever – all you need is the materials and some inspiration. 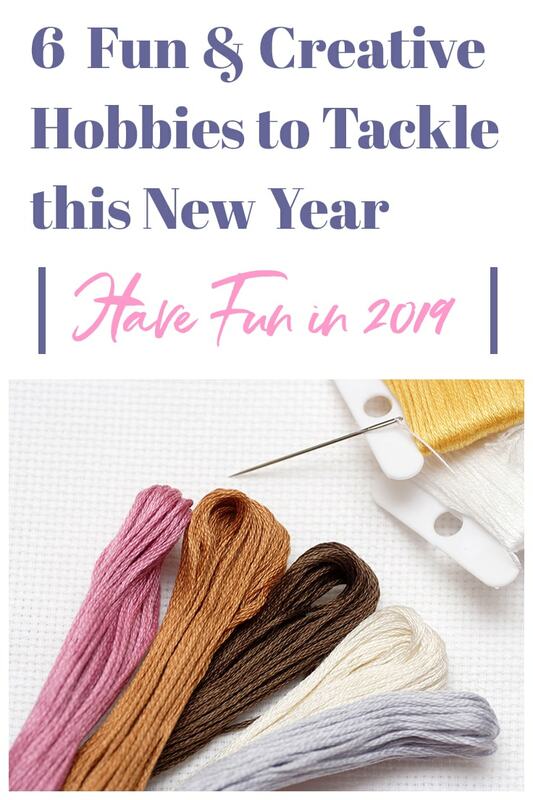 Here are 6 creative hobbies to try in 2019. Hand lettering is one of the biggest creative hobbies right now. Hand lettering is the process of creating decorative letters and fonts. One of the most appealing parts of lettering is that there is a near endless ways to do it. You can use virtually any type of writing or drawing utensil, ranging from pens to markers to brushes and beyond. Hand lettering also allows you to develop your own unique style with just a little bit of practice. In particular, hand lettering can be used to create cards and signs, and it’s a popular technique for creating wedding invitations. 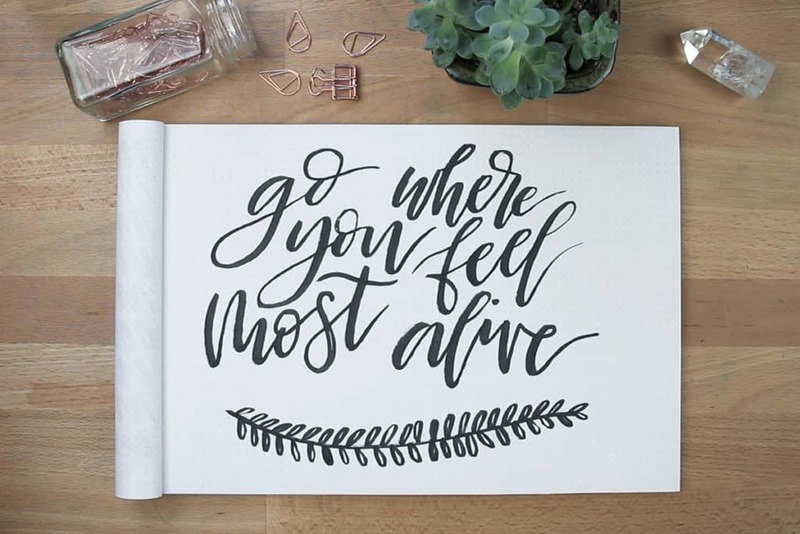 Lettering can be intimidating at first, but this guide will help you get started. If you like plants, consider taking up flower arranging to express yourself through this unique medium. Many local flower shops offer classes for beginners, and there are many books and websites that offer tutorials. 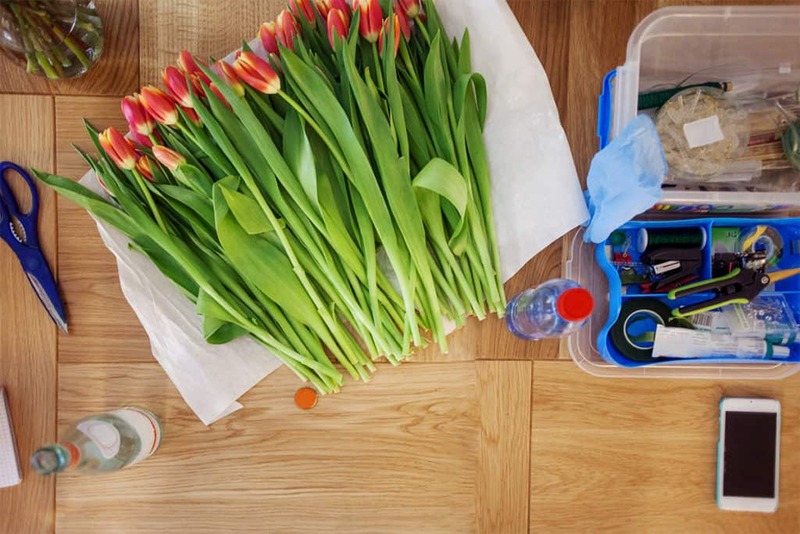 Floristry is something anyone can get into, and you can use the things you make to brighten up your home. You can even wear your floral arrangements by making them into crowns, corsages, and more. Additionally, floral arrangements also make great gifts, particularly if you are on a budget. Bullet journaling is a technique that you can use to record the events of your day, stay organized, and plan for future goals. All you need to start bullet journaling is a blank notebook and a pen. The principle is simple: rather than buying a pre-bought planner, you create one yourself that only includes the things you need. There are three main things you’ll write down each day – the tasks you need to get done, notes about things you don’t want to forget, and noteworthy events that you want to remember. Bullet journaling is a quick way to express yourself and get your thoughts on paper. Bullet journaling is a fantastic and diverse hobby. You can create your bullet journal to be as simple or as complex as you’d like. If you want to be more even creative with your bullet journaling, you can experiment with using different colors and layouts, or you can keep it simple. 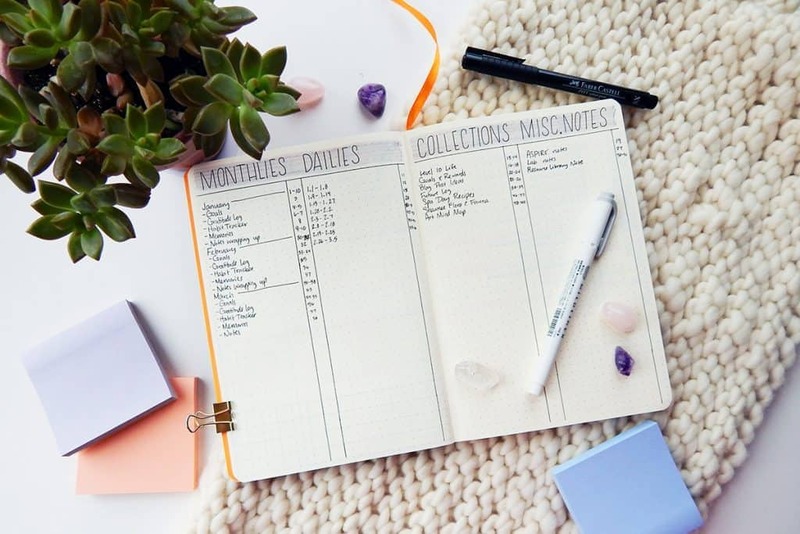 This bullet journal guide can help you explore the many different ways you can make a bullet journal your goto creative hobby in 2019. 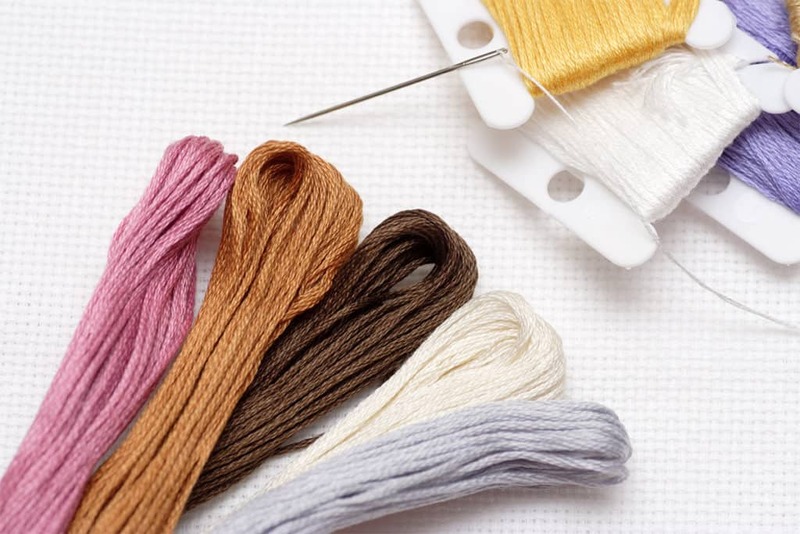 Cross stitch has become very popular over the last few years on Pinterest and Instagram, and it’s a very soothing creative hobby that anyone can take up. Cross stitch is done by creating stitches in an X pattern on a grid, which creates very even stitches. In particular, there’s been a trend toward cross stitch designs with sassy sayings and charming nature themes. However, you can use cross stitch to make any design you want. There are thousands of cross stitch patterns online, but once you learn the basic technique, you can experiment with your own unique designs. 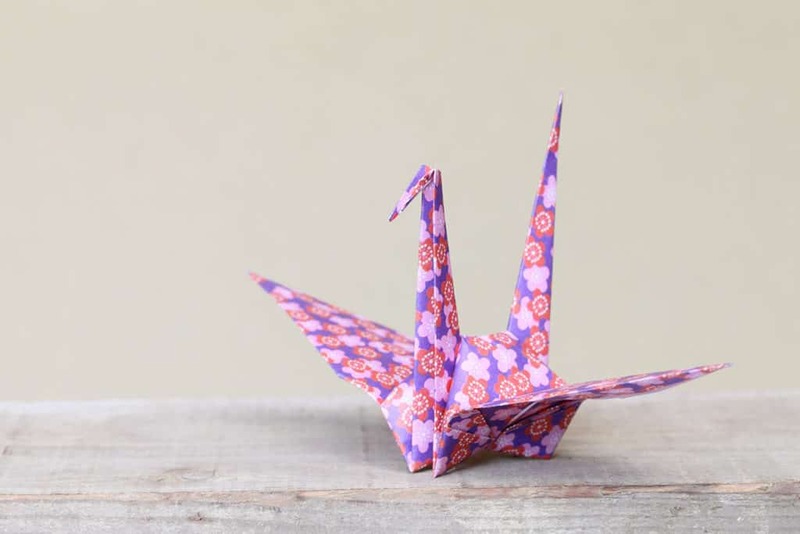 Origami, the classic Japanese art of paper folding, is another hobby that is both creative and relaxing. Making beautiful plants, animals, and other nature-inspired folds is a great way to challenge yourself and is sure to put a smile on your face. There are thousands of different designs to learn, and practicing helps with hand-eye coordination. Creating delectable treats is a creative hobby that comes with a truly sweet reward at the end. 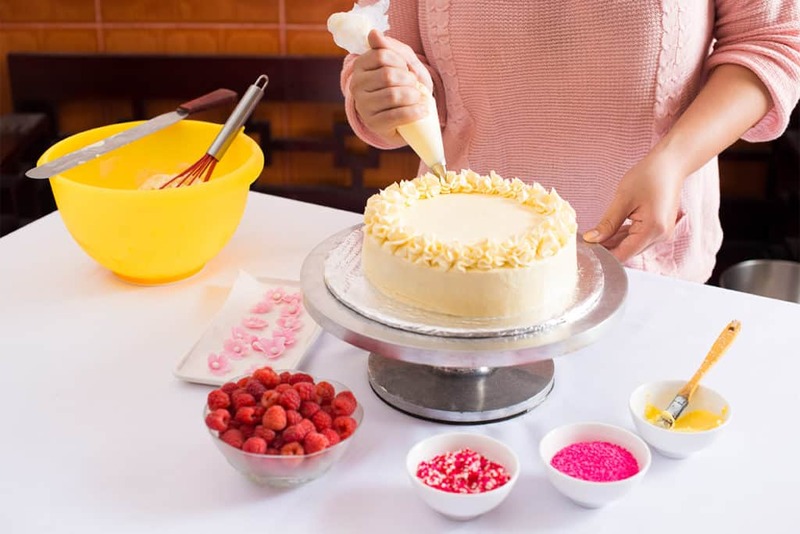 Not only is baking very satisfying, but it will also endear you to your friends and family, who will love your cakes, cookies, and other creations. Cake and cookie decorating can be complex, so it may be helpful to take a class to learn the basics. These are just six of the many creative hobbies that have been trending recently. Taking up a creative hobby is the perfect New Year’s resolution for 2019. Creativity will make you happier and is a very effective way to help relieve stress. I may have to add adult coloring books to my creative hobbies list. They are so relaxing! Thank you thank you. Such fun ideas !! I hope you found one you want to give a try Carol! I just really like to cross stitch. I just started around this last Christmas. I find it very soothing especially in the thoughts area. I find I can focus on things better when doing them. Thanks for all the other suggestions. How great that you’ve found something new that you love Breeanna! I hope you find something new in the coming year to try out, Jenny! Also, something that is fairly new, I think, is diamond painting. And it looks fairly cheap too judging by the prices on Amazon. From what I’ve gathered, having just asked for my first kit for Christmas and watching some how-to videos about it on YouTube, the finished painting (if it’s a full one rather than a part one) looks like it’s similar to a fancy cross-stitch pattern (and uses the same system for colours which cross-stitch uses) but is as easy as painting by number as the pattern is already printed on the canvas. Oh yes, I have seen those Em! They look pretty cool when completed. I hope you get to try some of them Lusine!